As an engineer, general manager or other manufacturing professional, you’ve likely worked with vendors on small component manufacturing projects. Component manufacturing services are a great solution to many manufacturing business challenges. It is an ideal way to handle one-time projects, where a certain level of expertise and access to advanced technology and equipment is required only temporarily. However, there are many benefits to be realized when you evolve your vendor relationship, and form a long-term partnership with company that has earned your trust. Bundling services together turns a component job into what we characterize as complex assembly services. Instead of hiring Axenics to perform only tube bending or only welding services, we would perform both services for you, in addition to a variety of other manufacturing and assembly services. The benefits our clients see by transitioning to complex assembly services include significant cost savings, decreased lead times, and increasing control over costs and delivery of products, to name just a few. Plus, working with one trusted vendor that understands the full scope of the project, vs. having to hire multiple vendors for single-process projects that must be coordinated results in much smoother project management on your end. There are various types of assembly services that can be delivered, depending on your industry and/or a specific project need. It’s important to find a vendor, or business partner that can perform the type(s) of assembly services that you require. 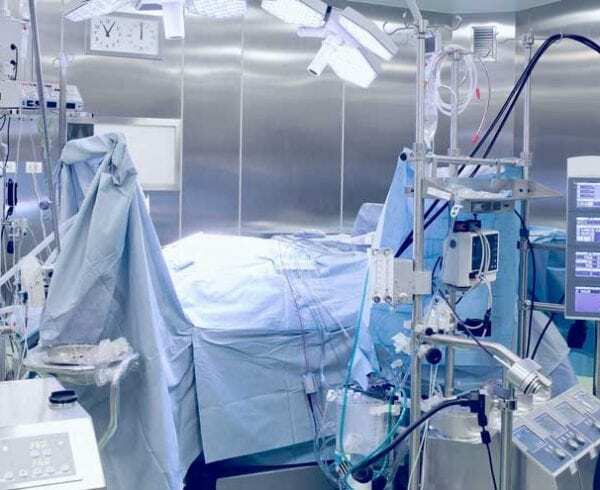 For example, if you need cleanroom assembly services, you’ll want to verify that your vendor has cleanroom facility space in which to perform such services. Or, if you need plastic assembly services, you’ll want to find a vendor that specializes in manufacturing plastics. In addition to searching for a provider that offers the specific assembly services you require, you also want to look for a vendor that is committed to delivering high quality services. Be sure to check that any potential vendors are ISO certified, and that they are dedicated to maintaining a highly-skilled and well-trained staff. It’s also important to find a vendor that provides testing services, so that you are assured of the quality of the products manufactured. At Axenics, we maintain a Class 100 Cleanroom, and our technicians use ultra-high purity argon, allowing us to maintain the cleanest welds in the industry. 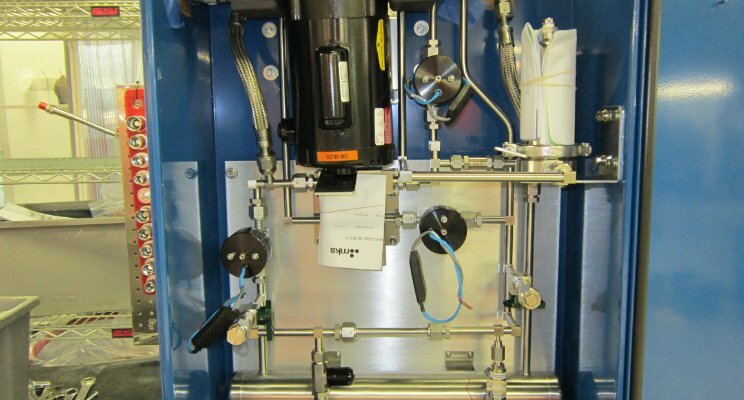 This allows us to perform cleanroom assemblies for industries and projects where it is required. All of our products are carefully inspected and helium leak tested before leaving our facilities to ensure they meet or exceed customer expectations. Axenics is also ISO 9001-2015, AC7004 and Nadcap certified, and our staff members are all trained and certified for the tasks they specialize in, to assure superior products and service. For those Tier 1 and Tier 2 manufacturers considering moving from component manufacturing services to complex assembly services, we’ve put together a comprehensive document that describes the benefits and details of such services. 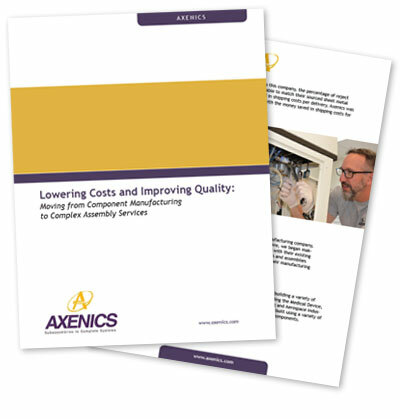 This free download, Lowering Costs and Improving Quality: Moving from Component Manufacturing to Complex Assembly Services, includes the specifics on problems that Axenics’ assembly services have solved for real customers. You’ll also learn more about the assembly services Axenics provides, as well as the benefits of switching from component manufacturing to complex assembly services.